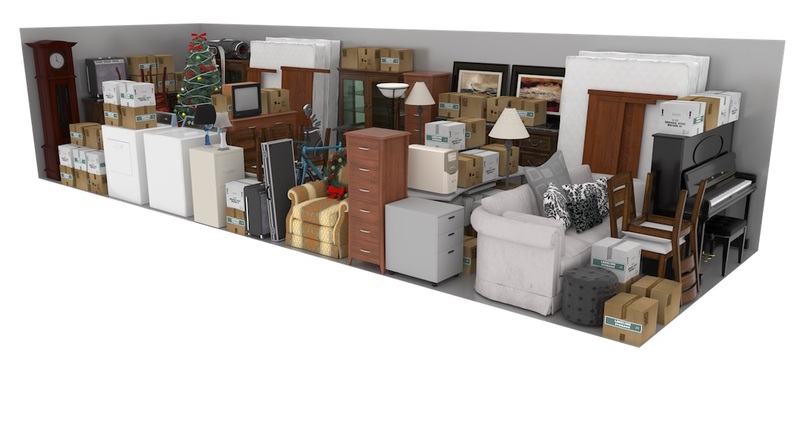 With more than 265 Storage units in a variety of sizes, you are sure to find the right space that exceeds your storage need at you’re AAA Self Storage – Hockley. 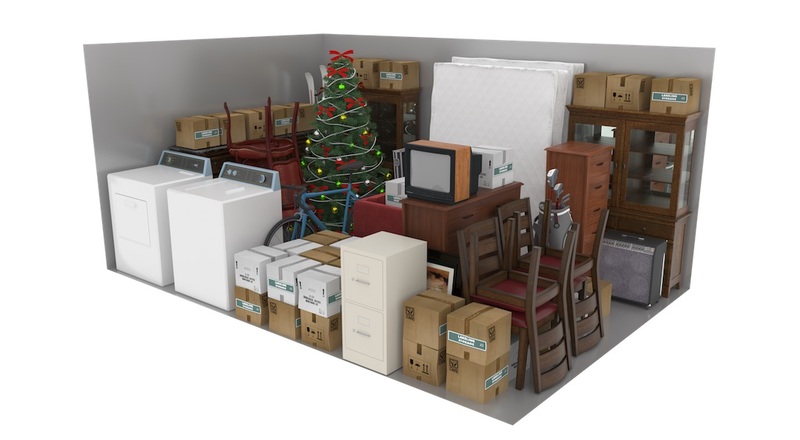 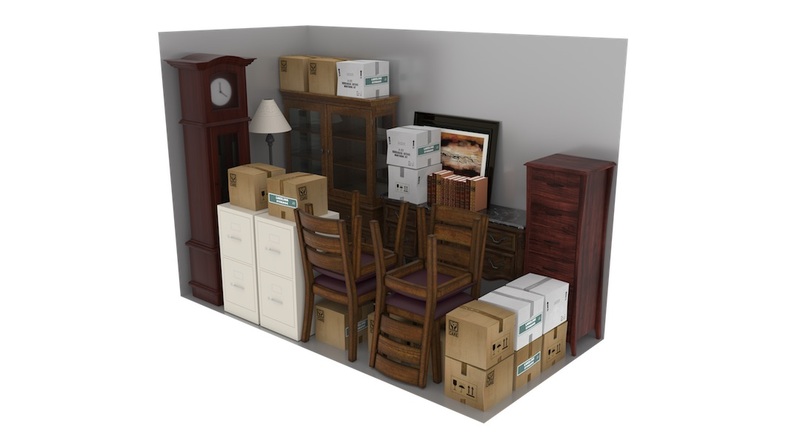 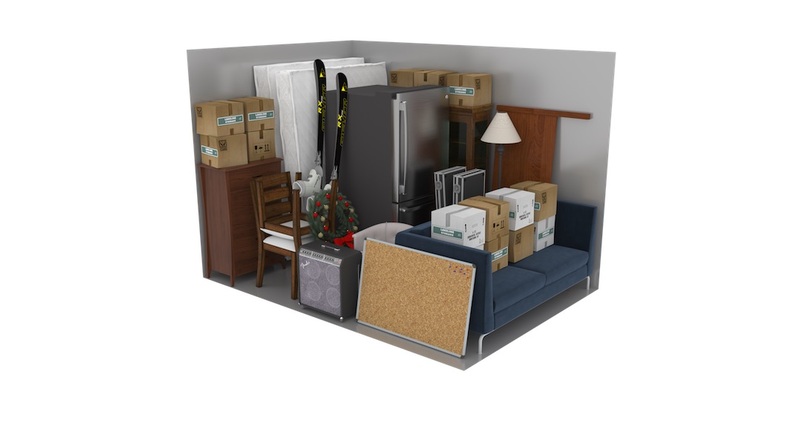 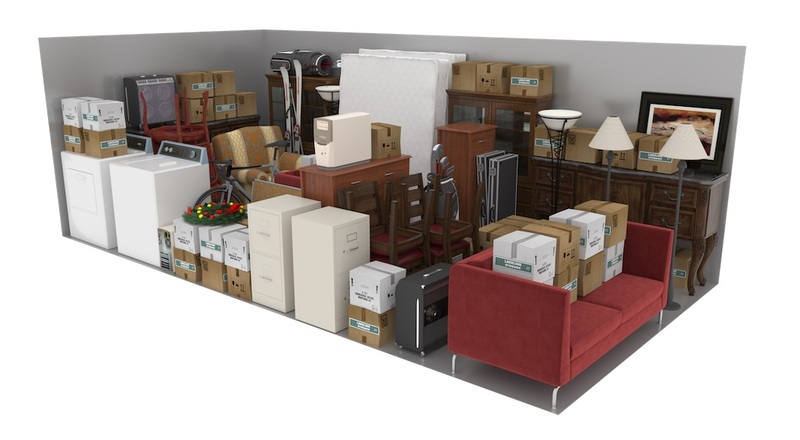 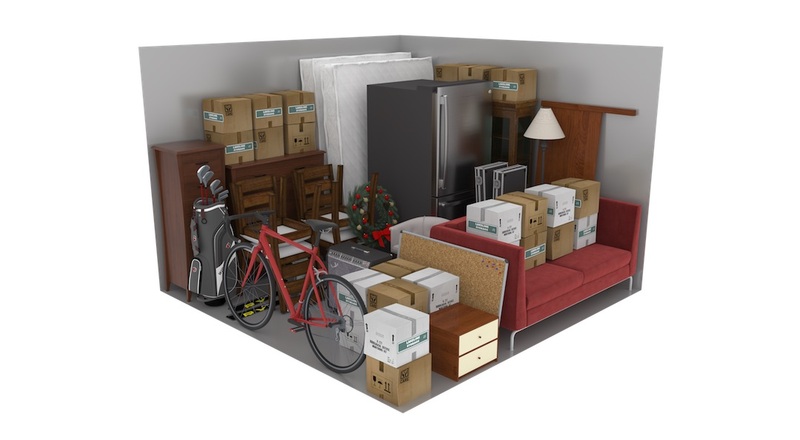 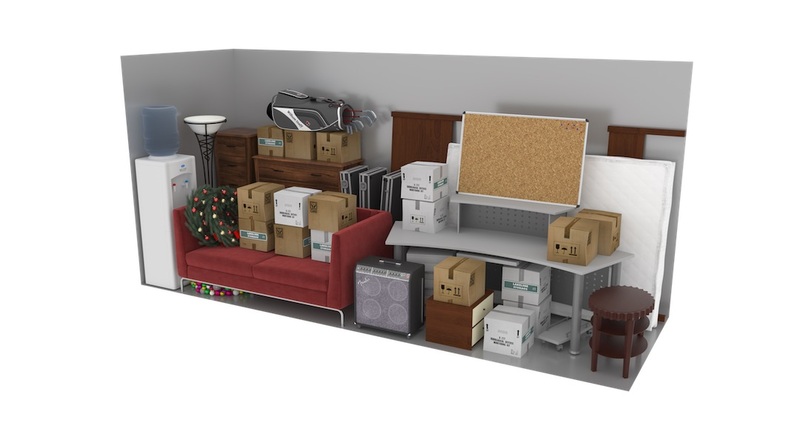 Our large selection of clean, secure, and convenient storage units help provide a varied range from a compact 5 by 5 broom closet type, up to a continuous 10 x 30 to fit your entire home or business and everything in between, we will find the right space to fill your storage needs. 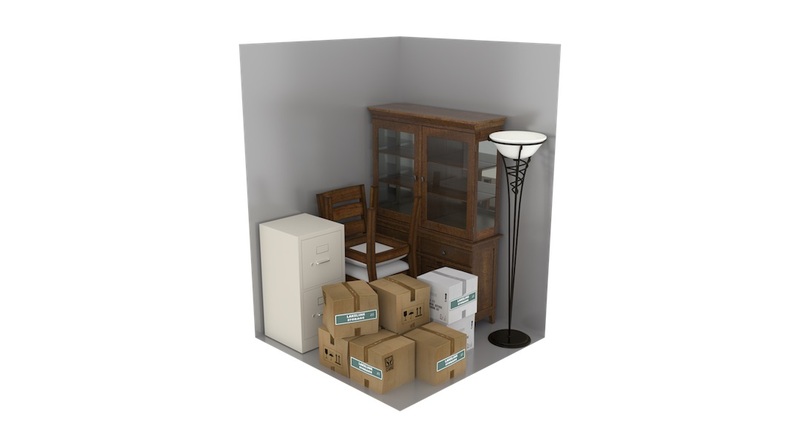 Free water in each unit and cold water available in our office come by and say Hi.